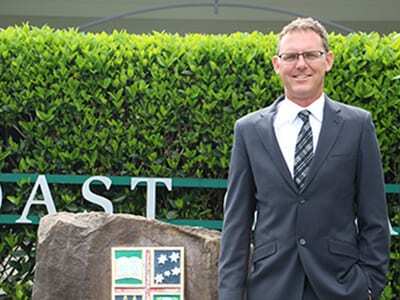 Sunshine Coast Grammar School is one of four outstanding schools owned by the Presbyterian and Methodist Schools Association (PMSA) along with our sibling schools – Brisbane Boys’ College, Clayfield College and Somerville House. Established in 1918, the PMSA is a joint mission of the Uniting Church of Australia, Queensland Synod and the Presbyterian Church of Queensland. The Churches formed the PMSA to purchase Brisbane High School for Girls (now Somerville House) and Clayfield College (now Brisbane Boys’ College) in 1918. 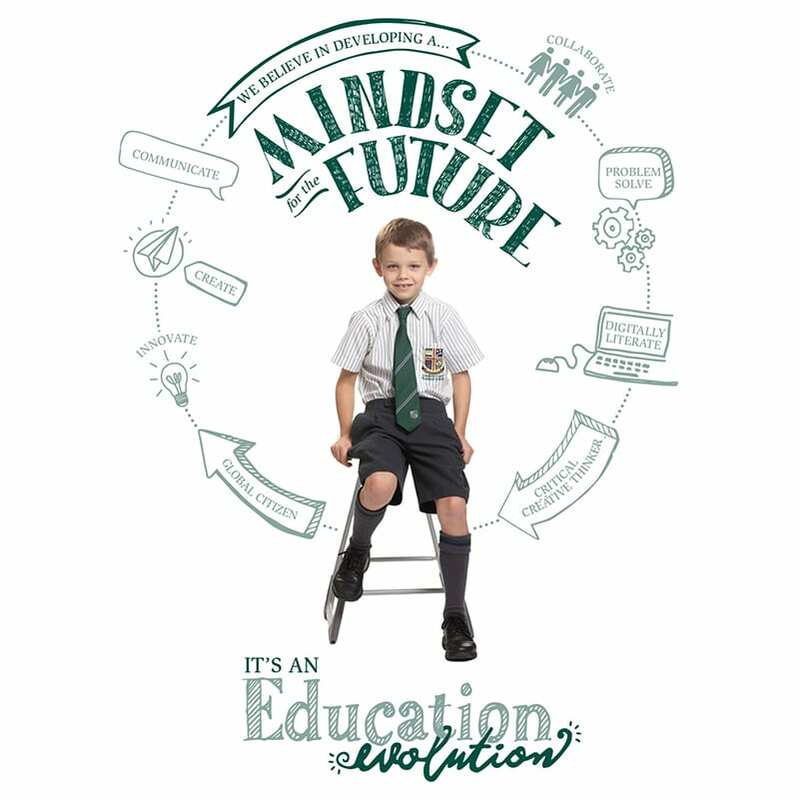 More than 100 years on, the PMSA is a financially strong, not-for-profit organisation that plays a vital role in setting the direction of each school and the connecting link between the schools and the two churches. All PMSA schools offer a unique ecumenical learning environment where children learn Christian values common to two churches, not the beliefs and practices of just one church. The PMSA is run by a board which comprises 13 members. Up to five PMSA Board members are each appointed by the Presbyterian Church and the Uniting Church and up to three are directly appointed by the PMSA Board. 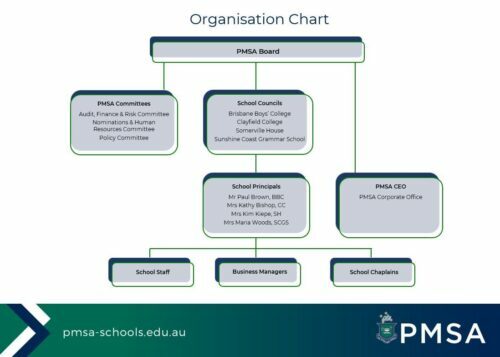 The PMSA Board is supported by three committees, a School Council for each of the schools and the PMSA corporate office. 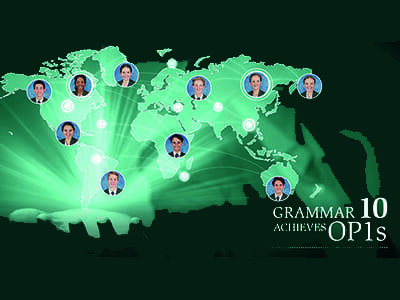 establishing and implementing Grammar business and strategic plans. monitoring the management of risks within Grammar. overseeing Grammar’s financial and operational performance against KPIs. ensuring Grammar adheres to all policies and procedures including child protection. overseeing new School Council member appointments. being actively involved in the process of appointing the school Principal. managing the ongoing performance of the school Principal. 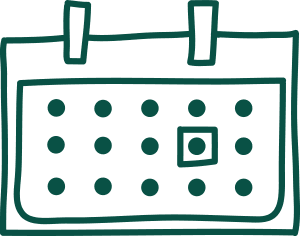 The School Principal reports to the School Council and is responsible for the daily operations of the school. When positions on the Sunshine Coast Grammar School Council are vacant, they will be advertised on the Grammar website, the school newsletter, the PMSA website, and appropriate websites for board positions available. Jennifer Radbourne is a retired academic and has held teaching and management positions in the Faculty of Business at the Queensland University of Technology (QUT). Most recently, she was Dean and Pro Vice Chancellor, Faculty of Arts and Education at Deakin University in Melbourne. Jennifer is a graduate of the AICD and has held board positions over 35 years in state and non-profit arts organisations in Queensland. She is also a current member of the Sunshine Coast Arts Advisory Board and chair of the SCGS Foundation. Jennifer is keen to bring her knowledge of management in an educational institution to the PMSA. Her arts background, balanced by several years in a business faculty, gives her a creative edge in thinking and leading in contemporary governance. She has published in relationship marketing, non-profit governance, strategic management, curriculum development and teaching and learning. Jennifer also has a strong interest in international students, having managed a business program in Hong Kong and taught and recruited students in China, Vietnam and Indonesia. John Glaister has been a CEO of many large organisations and has experience in government relations at the State and Federal level, high level policy skills, and commercialisation of IP in a University environment. In his current role as director of Glaister Consulting, John has experience in conceiving, drafting and delivering policy; change management and restructuring organisations; grant writing; and stakeholder engagement. John is an experienced company director, with more than 30 years experience with listed public companies, unlisted public companies, government business enterprises, government public authorities and private businesses. The diverse entities involved include sand mining, tourism and events, superannuation, investment and funds management and debt raising and management. John has held a variety of board related roles including Chairman, Deputy Chairman, Company Secretary and Audit and Risk Committee Chairman. He is a Fellow of the Australian lnstitute of Company Directors (AICD) and has a Company Director’s Diploma from the AICD. John holds degrees in Economics and Commerce and has a Masters of Business Administration. He has extensive management experience in both the public (government and statutory authority) sector and the private sector, including 25 years at Chief Executive level. He specialises in corporate governance, strategic planning, finance and economics. Appointed by the Presbyterian Church, Wayne Knapp has more than 20 years experience on not-for-profit boards for both the Presbyterian and Uniting Churches including Chairman of the board roles at the Wesley Hospital Townsville and PresCare. He also served for five years on the St Andrews War Memorial Hospital Board during a time of significant change. He is currently the Chair of the Presbyterian Church Property Board and a member of the Finance and Administration Board. Looking forward to the challenge of governance change, Wayne has extensive experience in governance, risk management and leadership on boards. A former police officer retiring as an Inspector, Wayne is currently in a policy development and administration role for the Presbyterian Church ensuring denominational compliance to Work Health and Safety and Child Safety legislation. Bruce has more than 30 years’ experience as a Chartered Accountant, both in Queensland and overseas. He has a wealth of experience in the practice area of audit, particularly through his work with not-for-profit and charity organisations, companies, and body corporates on the Sunshine Coast. In addition, Bruce has worked with a number of small and medium sized businesses, providing business advisory guidance. All PMSA schools play an important role in educating and guiding young people with values for life. Founded on strong Christian values – relationships, care, ethics, personal development, excellence and celebration – Sunshine Coast Grammar School and other PMSA schools share these collective values. The four schools work collaboratively to share their knowledge and expertise to enhance the educational experience across all schools.